Ground beef has been named as the source of the E. coli outbreak that has been reported in six states including OH, according to the Center for Disease Control and Prevention. "Ill people in this outbreak report eating ground beef at home and in restaurants", the CDC said in its outbreak update. So far, officials have not identified a common supplier, distributor or brand of ground beef tied to the outbreak, and the investigation is ongoing, the CDC said. 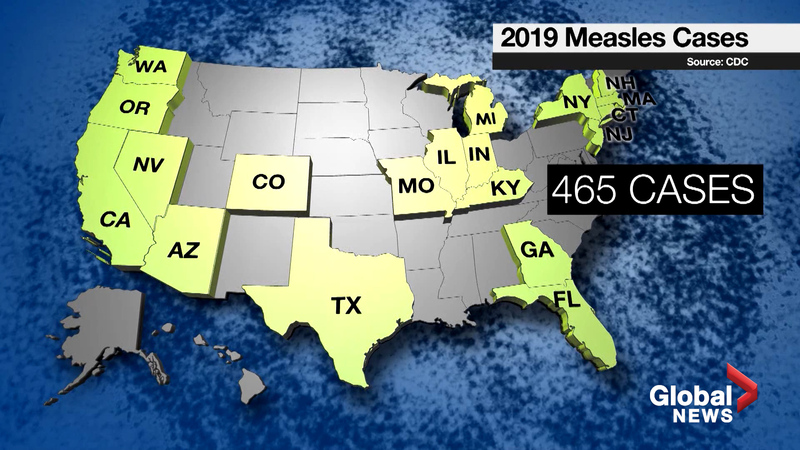 The outbreak began in early March and has stretched across six states with 109 people reporting illness consistent with symptoms of food poisoning. Of those impacted, 17 were hospitalized for treatment of the E. coli O103 strain causing the illness. Illnesses are now being reported in six states: Georgia, Kentucky, Ohio, Tennessee, Virginia and Indiana. 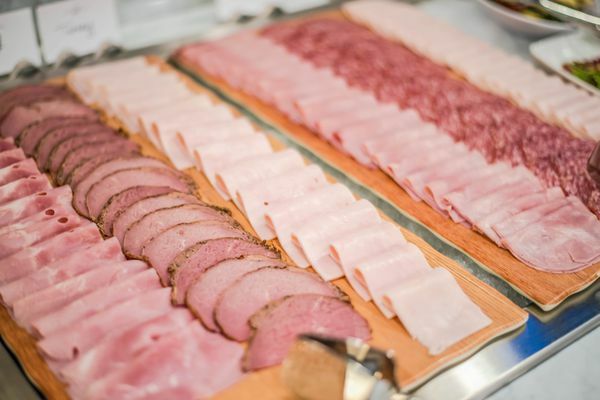 But, as always, people should be careful when they handle raw beef and make sure to cook it properly - to an internal temperature of 160 degrees Fahrenheit (71 degrees Celsius). 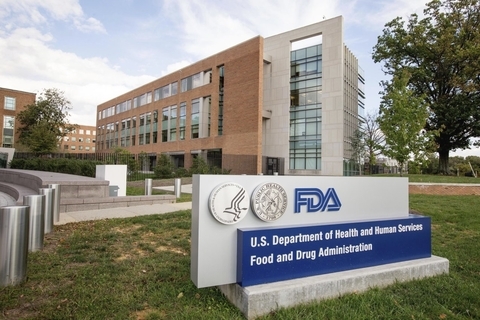 The CDC conducted a multi-state investigation into the outbreak and discovered information that suggests that ground beef is the source of the outbreak. 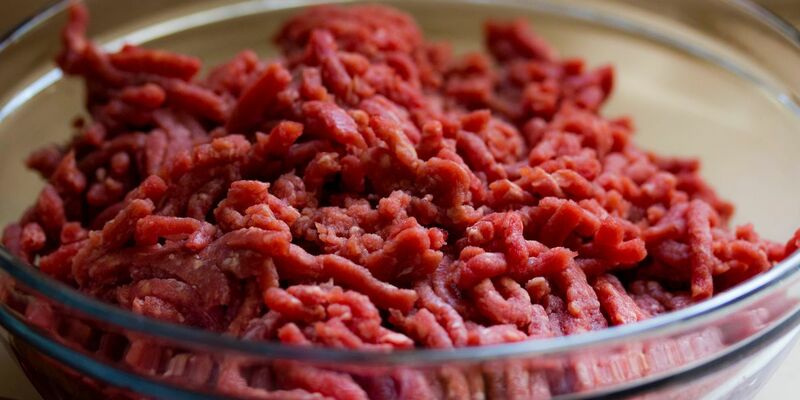 Right now, the CDC isn't recommending that people avoid eating ground beef. Over the past year, E. coli prompted widespread recalls of romaine lettuce, but that outbreak was declared over in January. People typically get sick from E. coli two to eight days after swallowing the germ. Symptoms include severe stomach cramps, diarrhea and vomiting. This is especially true for pregnant women, newborns, older or elderly adults and those with weakened immune systems.